We're looking for a used car to tow a medium caravan. We don't need to go off-road. We're considering a Subaru Outback, Skoda Octavia or VW Passat wagon. Your thoughts? Sounds as if you're favouring wagons over SUVs, which is fine if your van isn't too heavy. You must check your van's loaded weight plus the towball download limit. Your choices are sound so test drive all that work within your budget. 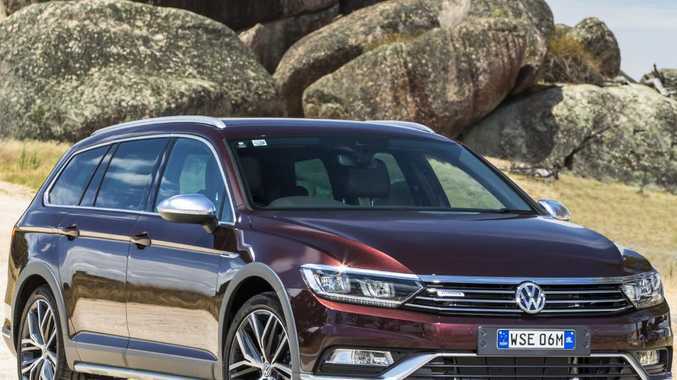 The Outback tows 1500kg-1800kg depending on grade, Passat Alltrack 2200kg (pre-2016 it's 1800kg) and an Octavia Scout 1600kg-2000kg, also depending on grade. If funds allow, I'd pick a 2016 or later Passat Alltrack - a brilliant all-rounder - but beware its low 90kg download limit. My friend's Subaru Impreza was subject to the Takata airbag recall. She's had three separate airbag recalls, all carried out, and now has received another recall letter which she's thrown in the bin. Is her vehicle safe? Please don't let your friend ignore the letter - these recalls are deadly serious. Get her to call Subaru Customer Relations, 1800 226 643, which will have the latest information on whether all affected airbags have been replaced. Alternatively, view ismyairbagsafe.com.au. My 2004 Holden Commodore has just died and I'm looking for a small car with better fuel economy for less than $20,000. I'm tempted by a demo model 2017 Ford Focus Trend with 7000km on the clock for $19,480. It is packed with goodies. I'd be interested in your opinion. The ex-demo is cheap because this model will be replaced by an new Focus in a few weeks. 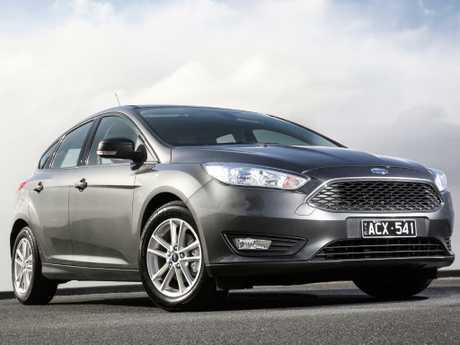 The outgoing Focus is a talented thing so definitely have a test drive. You also should be able to drive away a new small car for $20K with current deals and haggling. Check the Hyundai Elantra, Kia Cerato and Holden Astra (hatch is better), all with decent inclusions and at least a five-year warranty. Test drive the opposition before finalising the deal. 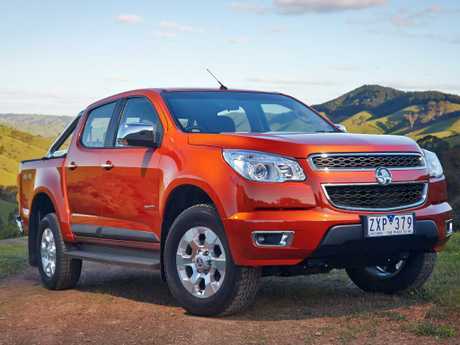 I own a 2015 Holden Colorado LTZ bought with a lifetime subscription to BringGo navigation. I changed my mobile phone and email when I retired, then received an email from BringGo saying I'd have to buy another lifetime subscription. I've sent many emails to BringGo but I understand they no longer have a presence in Australia. Holden Customer Care said they can't do anything as it's a third-party app not supported by Holden. Shouldn't Holden do something to help owners who are stuck with this? I've spoken with Holden and sadly they back up the response you received. Lots of owners of multiple brands are struggling with similar map updates as relationships with third-party app providers have broken down. I'd suggest - and it's not ideal - that you buy a GPS navigator to stick on your windscreen or spend a bit more for a built-in dash cam with navigation and have an audio expert install it. Not cheap but at least it'll be up to date. You can ask whether Holden will help with costs. My 2010 Mazda6's driver's seat failed under brakes when a push nut in the seat chassis was thrown. My weight shift meant I pulled down on the steering wheel and went into the opposite lane. Fortunately there was no oncoming traffic. My Mazda dealer acknowledged the problem and fixed it quickly. I discovered the car should have been recalled for this issue. I was never contacted and I'm not happy. Frightening incident. You're right, your model Mazda6 plus Mazda2s and Mazda3s built between September 2007 and March 2012 were recalled in February 2017 for a fix for the lifter link for the seat frame, affecting thousands of cars. We repeatedly contacted Mazda Australia for comment, to be told: "We are unable to comment on individual cases." As your dealer had your contact details, it's inexcusable your car was not recalled earlier for this vital free repair. Any owners of such Mazdas should urgently contact their dealer with their VIN to check the vehicle has had the repair. 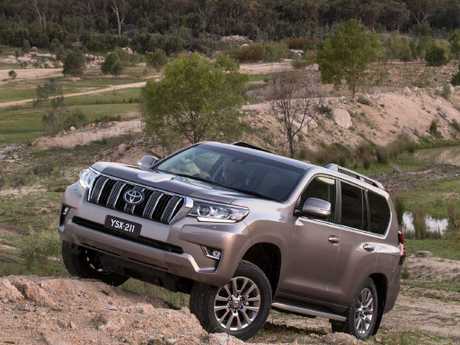 I've heard a new Toyota LandCruiser Prado is on the way, possibly due in November 2019. Is this so? The model was facelifted a year ago, still sells like hot cakes, so any late-2019 Prado would be an evolution rather than a revolution. We've had a fantastic result for reader Richard Raynes, who was upset about a $5540 repair bill caused by a leaky thermostat housing on his 2013 Jeep Wrangler. The car was out of warranty but Jeep has reviewed his case and agreed to reimburse the full cost of the part and half of the labour costs, which the maker says formed a large part of the total bill. Great to see Jeep going above and beyond the warranty period to keep a customer satisfied.